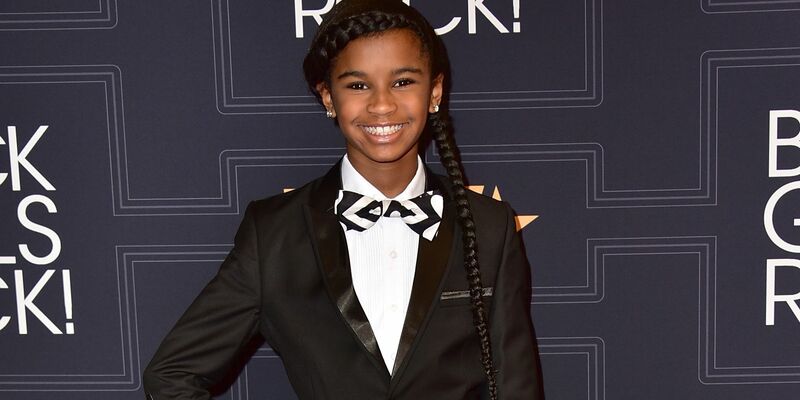 12-year-old Marley Dias first got our attention as an advocate for connecting children to diverse voices in literature. Now the founder of #1000BlackGirlsBooks has signed a book deal, according to the Associated Press. Marley is looking to change the world with her first title. "All my friends can probably only name one publishing house and that is Scholastic; they are everywhere. Scholastic is the perfect partner for spreading my message of diversity, inclusion and social action," she said in a statement. The publisher describes the book as "an accessible “keep-it-real” guide. It will feature "smart tips for 'paying it forward' with whatever makes your heart sing, while getting support from parents, teachers, and friends to turn your dreams into reality. This book explores activism, social justice, volunteerism, equity and inclusion, using social media for good (not just makeup tutorials and angry tweets), and shows how young people can galvanize their strengths to make positive changes in our world." The yet untitled book is scheduled for 2018. Marley currently serves as an editor-in-residence at Elle.com where she launched her own zine, Marley Mag.